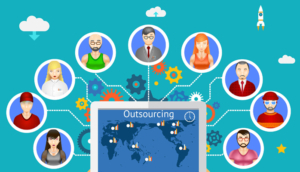 Outsourcing has become a time-tested way for entrepreneurs to achieve their business goals for less money. It helps you to save money and time and above all to optimize your in-house resources to handle the core business operations while the external service providers deal with the less important redundant tasks. The best way to find an outsourcing partner would be through referrals through online search will also make a smart choice to find vendors in your city. 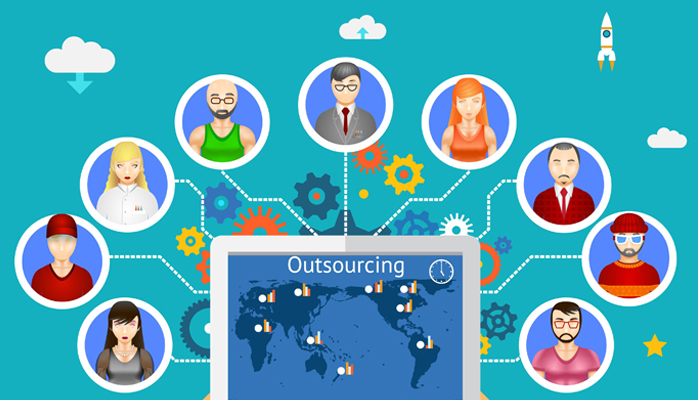 Here are some smart outsourcing tips that will help the businesses to get started. Make sure to define the scope of your project requirements and the deliverables that you expect from the vendors. This will enable them to come up with a realistic proposal and a reasonable quote. Provide as much information that you can about the project to the vendors, your schedule requirements, any other specific instructions on the output and the way the work has to be done. This will give a clear cut idea to the vendors, which in turn will help them to complete the project well within the turnaround time and cost. Choosing a vendor is crucial as it can have a bearing on the quality of work. Ask questions, check references and get feedback from other clients to evaluate their experience. It is recommended to select vendors with specific experience that might be useful in the type of project that you are outsourcing. Hands on experience on projects and tasks that are similar to that of yours will definitely be a big plus. Do not bite the bait of selecting a vendor with the lowest quote though it might be a tempting offer. Make sure not to compromise on quality over cost. It is sensible to opt for vendors with appropriate experience and industry standing instead of choosing a vendor based solely on price. The golden rule is to discard bids that are the highest and the lowest and choose something that is in the medium price range. The vendor you select should be able to offer good value for money and the best results. Start small if you are dealing with the vendor for the first time by giving a small project as a tester. This will give you a fair idea of the capabilities of the outsourcing partner before you decide to give a massive project. Specify a support clause after the completion of the project to ensure the smooth running of the project and continued support from the vendor. Insist on discounted prices for future modifications and a limited time free support till the project is in full flow. Make sure that all the correspondences, service agreements and support clauses should be agreed upon in writing. Do not settle for verbal assurances as it has no proof or legal validity. Having a proper agreement in place will prevent complications and misunderstandings in future. It is recommended to list out even the simplest clauses like project completion time, customer support clauses, penalty clauses if any etc to ensure a foolproof agreement. Save copies of email correspondences too. 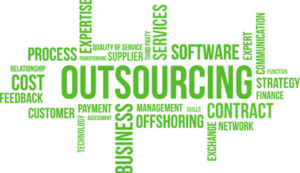 Now that you have a fair overview of the basic outsourcing tips for entrepreneurs you can seal a good deal with one of the best vendors in the industry. 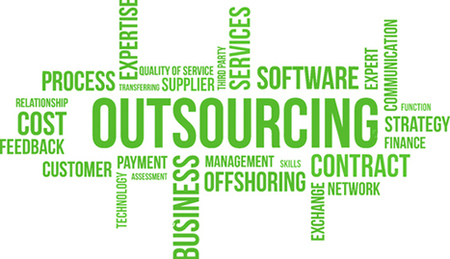 Outsourcing will help you to have instant access to an expert team without hiring full-time staff. It will help you to stay focused on your core competencies and independent working style while the vendors take care of your redundant business processes. Be the first to share the post and spread the word. 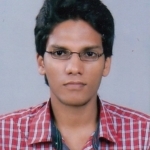 Should you need outsourcing solutions, you have come to the right partner at Sasta outsourcing. Call us to make a great start.